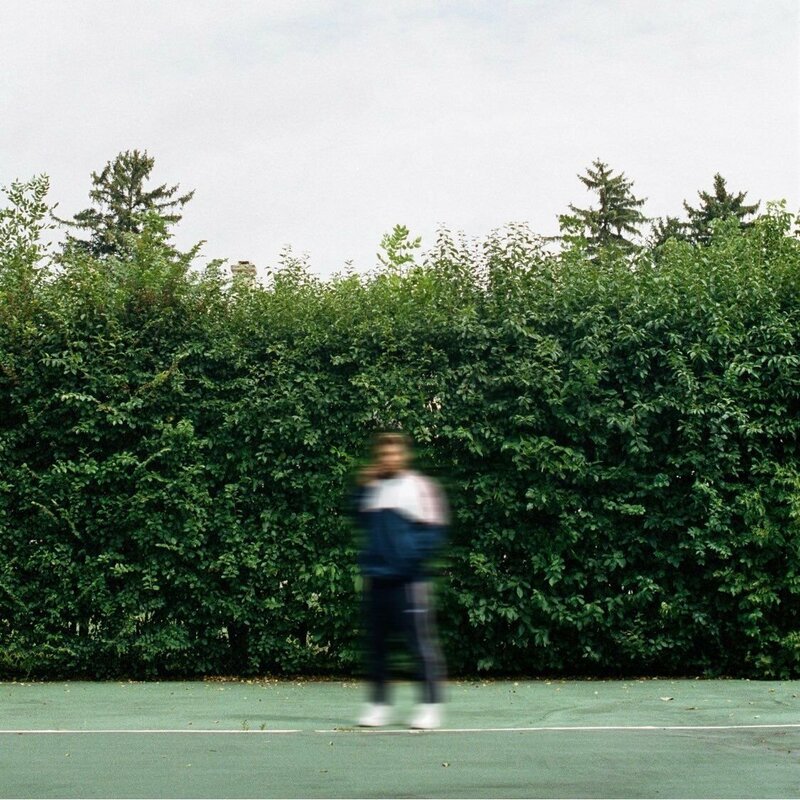 Joey Purp really made a name for himself with his breakthrough iiiDrops project back in 2016. Now, he’s back with his much-anticipated new album titled QUARTERTHING. The Chicago rapper and SaveMoney member puts together 14 tracks, recruiting Wu-Tang Clan’s RZA and GZA, along with Ravyn Lenae, Queen Key, Cdot Huncho and Jabari Rayford, for features.